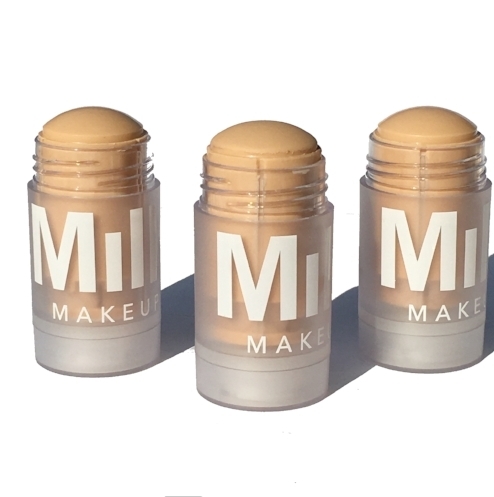 I recently received a trio of the Milk Makeup Blur Sticks* in the mail. It is described as a colorless, oil- and silicone-free primer to blur the look of imperfections on all skintones. In addition, it claims to minimizes the appearance of pores to create a smooth, matte finish on all skin tones.